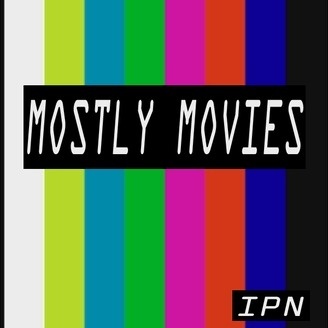 IPN's devoted podcast to all things silverscreen. 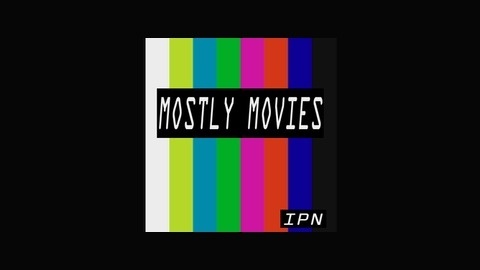 Episode 42: Back In The Hobbit! Episode 41: Ravers V Moshers! Episode 40: An absolute fraud! Episode 39: Couldn’t be Arsed!